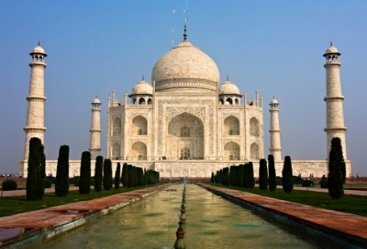 Taj Mahal was commissioned by Emperor Shah Jahan in memory of his beloved wife Mumtaz Mahal. This grand mausoleum is an expression of love as well as grief as the emperor inconsolable after the death of his wife. Little would he have known that this majestic monument reflecting his personal expression would go onto become one of the world’s most incredible architectural masterpieces. 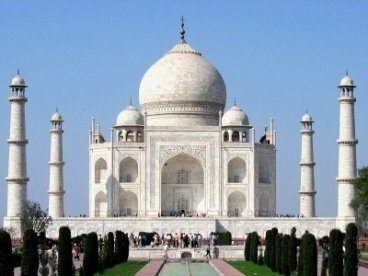 The Taj Mahal is universally admired and visited by millions of art and history lovers every year. 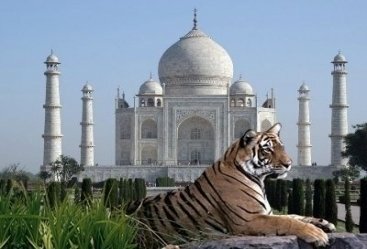 Explore this amazing offering of Agra tours with the wilderness of Bandhavgarh National Park which is a famed tiger reserve. 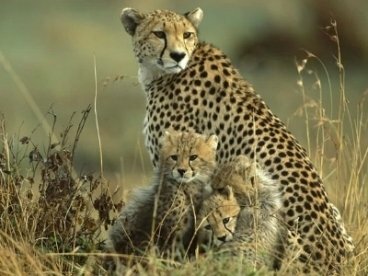 A jungle safari in this dense national park is sure to excite you. 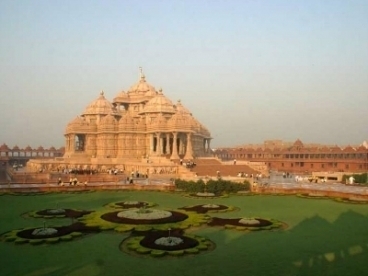 Our representative will welcome you at Delhi airport and help you board a private vehicle for Agra. After reaching Agra check into a hotel for an overnight stay. 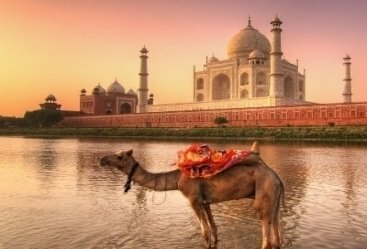 Wake up early for a majestic and glorious sighting of the Taj Mahal with the rising sun in its backdrop. The white mausoleum is at its radiant best in the early hours of the morning hence this sighting is truly magical. After exploring the Taj complex, return to the hotel for breakfast and later visit the iconic Agra Fort and Itmad-Ud-Daulah. You can also opt to visit the Taj Mahal in the evening for a sunset view before returning to the hotel for an overnight stay. After breakfast return Delhi by road and after reaching the airport board a flight for Jabalpur. After reaching, our representative will welcome you and help you board a car for Bandhavgarh. After reaching check into a jungle resort for an overnight stay. Savor an early morning jungle safari in this park that is famed for its biodiversity and houses an impressive range of flora and fauna. During the safari, witness animals like tiger, nilgai, wolf, chital, bison, etc and several rare species of birds. After this return to the resort for meals and in the afternoon, enjoy another safari in the forest. Return to the hotel for an overnight stay. After breakfast check out and return to Jabalpur airport by road. After reaching board a flight to Delhi for your onward journey.